I don’t know if you know, but tomorrow is Wednesday. It’s not just any Wednesday, but one of 12 Wednesdays that happen every year. It’s the first Wednesday of the month, aka Siren Wednesday. Have you been to Lion Bridge Brewing Company yet?! Hopefully you have, but if not, I seriously hope you can make it tomorrow night! 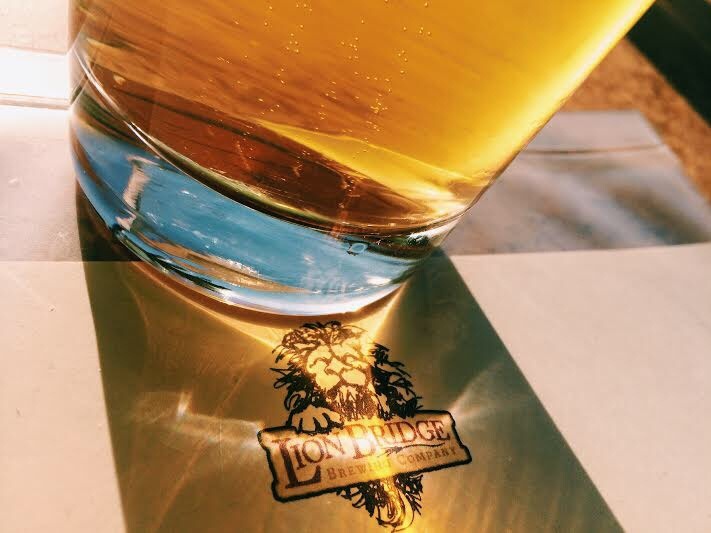 Located in the heart of Czech Village, Lion Bridge offers local brews, as well as guest taps and artisan sodas. Not to mention their delicious “beer-centric” appetizers. We know you will not be disappointed! Join ImpactCR Wednesday night (June 4th) at Lion Bridge Brewing Company located at 59 16th Ave SW from 5:30 – 7:30 for some networking at this very cool local establishment! See you there!